Ever left a board meeting scratching your head? 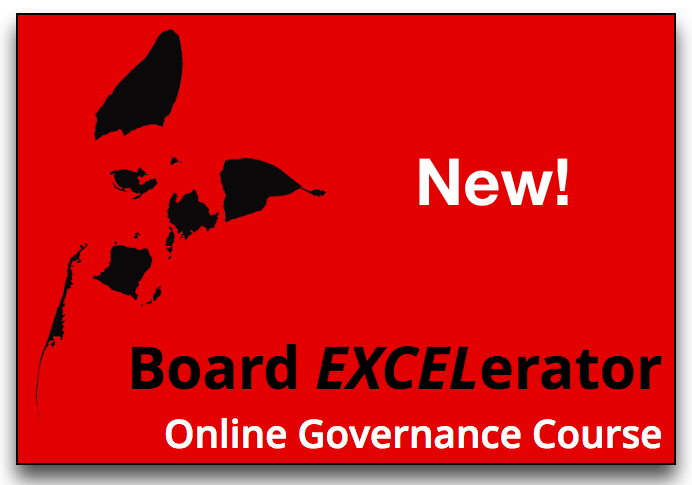 Working on or for a board of directors doesn’t have to be frustrating, boring or meaningless. For inspiration, motivation and liberation from the boardroom blues, contact us for a free consultation or participate in one of our upcoming Policy Governance workshops. If you enjoyed this video, please share it with your friends and colleagues, and subscribe to Brown Dog videos on YouTube! Who knows what boards are for? I got the boardroom blues. We got the boardroom blues…oh yeah.